… And How We Might Think About Reforms that Could Undermine Their Entrenchment. Elections in the Philippines are a family affair. Family dynasties control the political landscape, fielding candidates at all levels of government. The current makeup of the Philippine Senate is illustrative: a third of current Filipino Senators are either related to one of the last six Presidents or to former members of the Senate. But where political families are most prevalent is at the local level. What explains why the Philippines tend to elect candidates from the same set of political clans? One explanation is that dynastic candidates tend to come from central families in social networks, and these families have an advantage in winning office. In a recent article published in American Economic Review, Cruz, Labonne and Querubin (forthcoming) find evidence that centrality in family networks matter a lot for the electoral success of mayoral candidates in the Philippines. Candidates from central families are not only more likely to stand for office; they also capture greater vote-shares all else equal. But what explains the electoral success of candidates from well-connected families? In a new paper, my co-authors and I argue that a key part of the answer is because family networks matter a lot to voters. Do family networks matter for voter behavior? 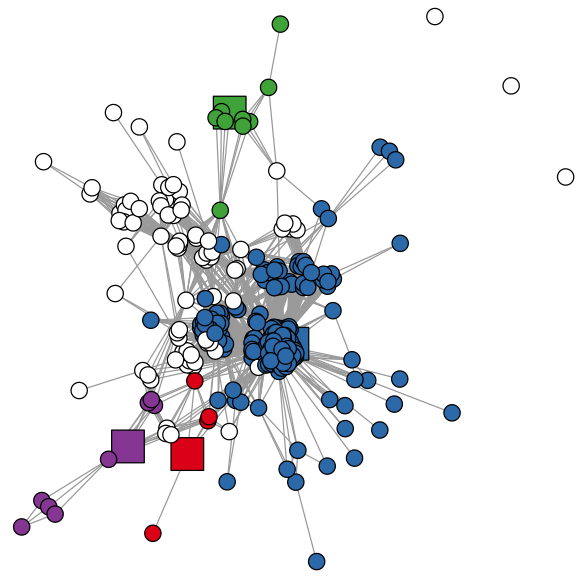 We explore the empirical evidence in support of our hypothesis by mapping out the familial networks of voters and candidates in a pre-existing area. We then examine the effect of candidate-voter family ties on candidate electoral performance and individual voter behavior. The area where we chose to try and map these family networks was Sorsogon City (see Figure 1 below). 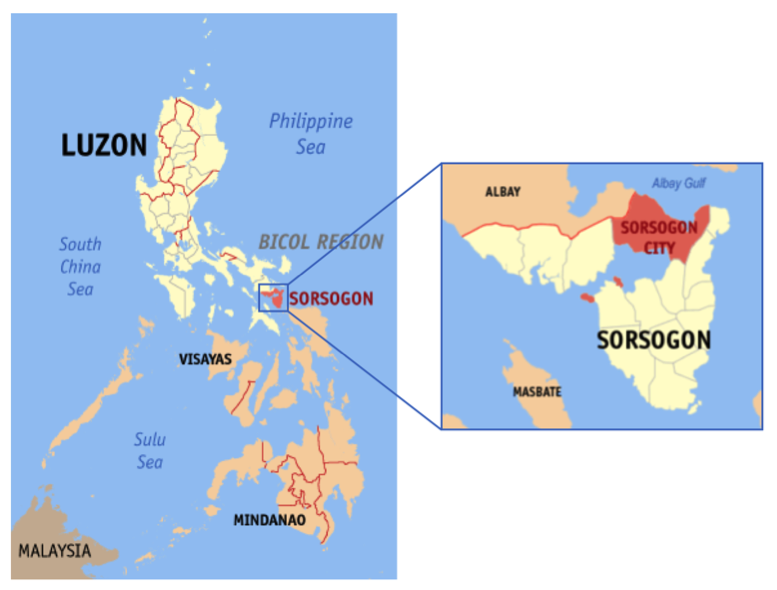 Located in SE Luzon—about 12 hours by car from Manila, Sorsogon City is fairly representative of cities in the Philippines—roughly at the median poverty rate for municipalities. To build our networks of family relationships between voters and candidates we started with the 2013 Certified Voter List for Sorsogon city, which gives us the complete name and place of residence of some 81,000+ registered voters in Sorsogon City. We also obtained from COMELEC the names of all the candidates for the positions of Mayors, Vice-Mayors, City Councilors, Village Chairs (Punong Barangays), and Village Councilors (Barangay Kagawads) in the May 2013 City Elections and the October 2013 Barangay (i.e. Village) Elections in Sorsogon City. The next task was to map the familial ties between these two groups—voters and candidates. We exploit characteristics of Philippine naming convention and the original assignment of surnames by Spanish colonial authorities to identify candidates’ familial ties within localities with a high degree of accuracy. During Spanish colonization, Filipinos were given Iberian surnames by colonial authorities or the Catholic Church to facilitate more efficient tax collection and as a part of conversion to Roman Catholicism. The way the names were assigned makes it possible to identify individuals as relatives. The colonial leadership of each province assigned a set of family names, drawn from the `Catalogo Alfabetico de Apellidos’ (the Alphabetical Catalogue of Surnames), to each barangay priest. 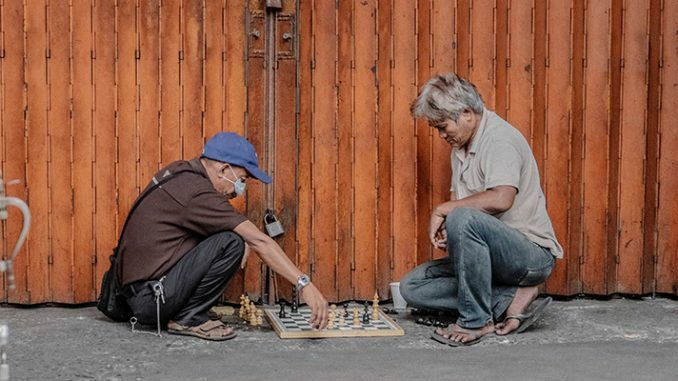 The barangay priest then allowed the oldest male of each family to choose a surname. This process has resulted in an even distribution of surnames within each province. While the Spanish method for assigning surnames in the Philippines makes it possible to identify many relatives from our list of names based on shared surnames, by itself it is insufficient for identifying many ties to women, who adopt the surname of their husband. However, an added feature of Filipino naming convention makes it possible to overcome this limitation. Rather than receiving two given names (First and Middle), Filipinos generally have one given name and two surnames, one from their mother (her maiden surname) and one from their father. Taken together, these two features of names allow us to build a complete network of family connections in Sorsogon City (see Figure 2 below). The first thing we do with these networks is to simulate an election where the only criterion for voters is which candidate is closest to him or her. We then compare the results of this hypothetical election to the actual election results. Candidates for Punong Barangay (Village Captain) are squares voters are the dots, and get the color of the candidate they are closest to. White==equally close to 2 or more candidates. Note blue candidate is so central it is hard to see. Figure 3 below plots the projections against the actual data. If every voter chose their candidate based on their family ties, like in our hypothetical election, the plotted points would fall along the upward 45-degree line (black). While family closeness does not explain all of voters’ decision making, it clearly has a strong positive effect (linear fit in red). The greater the candidate’s ‘closeness’ to voters, the greater the percentage of votes he or she received. 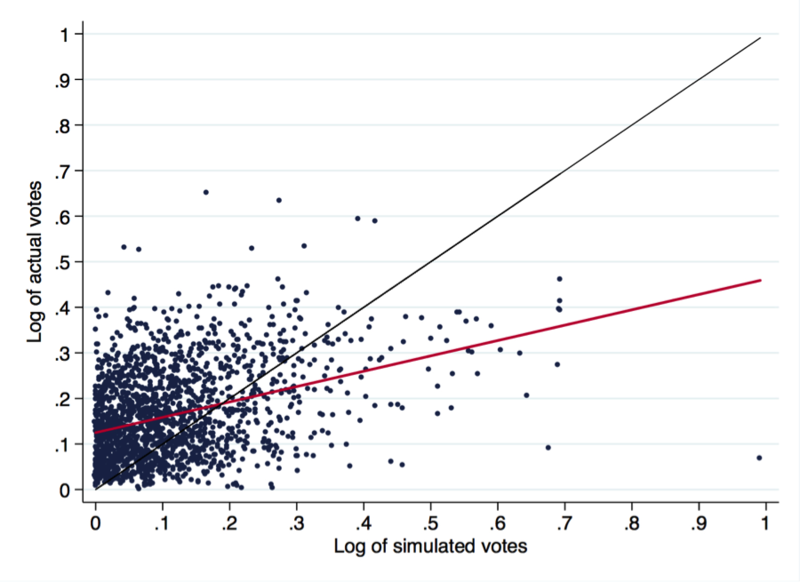 A 1% increase in the share of voters closest to a candidate is, on average, associated with as high as 0.27% increase in that candidate’s actual vote-share. This estimated effect is large given that many factors might influence candidates’ electoral performance and that voters may choose candidates for reasons other than familial ties. Why might family relationships matter to voters? Having found that family ties are a strong predictor of the number of votes a candidate receives, we then ask why family relationships matter to voters. In the paper, we provide evidence that this is because clientelism – the contingent exchange of money and private inducements for votes – is targetted through these family networks. Candidates prefer to distribute vote buying through their family networks because it is easier to monitor and enforce those exchanges. Family networks, with their repeated relationships and heightened sense of moral reciprocity among family members, are obvious instruments for strengthening a candidates’ political brokerage machine. Consequently, both brokers and voters who are related to the candidate tend to be more loyal to a candidate they are related to. 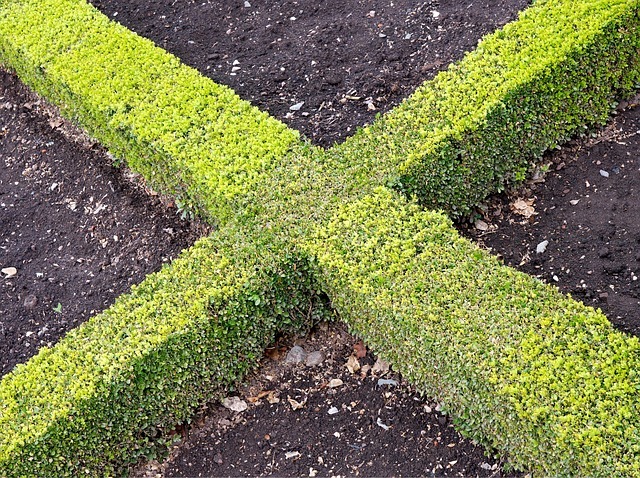 What do these results mean for policymaking? One implication of our findings is that in polities such as the Philippines where familial networks are an important source of electoral advantage, policymakers may consider introducing reforms that level the playing field. One example would be disallowing simultaneous occupation of seats and “bench-warming” of politicians from the same family. The difficulty in pushing for such reforms, however, is that they are unlikely to gain traction among lawmakers. Because the majority of legilators benefit from the status quo, they will make it their business to keep the status quo. The anti-political dynasty bill, for example, continues to get shut down in congress despite being filed multiple times over the last two decades. Moreover, reforms that attempt to level the playing field (e.g. anti-political dynasty bill) do little to undermine the potency of familial networks as means for sustaining clientelism. If candidates from the same families were precluded from occupying seats simultaneously, but family networks continued to sustain the contingent exchange of money for votes, then the same candidates might well respond by forming alliances with other families and colluding to share or alternate hold of power. Such perverse response would only hinder democratic consolidation (in particular, because political parties never develop), and would further entrench politicians from a very small, elite, subset of the electorate. Which reforms and policies might work to undermine the entrenchment of political dynasties? In terms of policymaking, decreasing the reliance of voters on family networks to obtain distributive and particularistic benefits from politicians might work. For example, in a preliminary research, my co-author and I find that incumbents (who have greater capacity for engaging in clientelism) face greater political competition in localities that send many migrant workers abroad. We argue that this is because families receiving remittances from abroad become less susceptible to clientelistic targeting—they are less reliant on politicians who provide them with money and goods during elections. In these localities, it becomes more difficult for dynastic politicians to rely on family networks to target clientelism and mobilize votes. The broad policy implication, therefore, is for the government to create employment opportunities that are pro-poor, be it from creating opportunities to work abroad or domestically, for example, in BPO industries (e.g. call centers). In terms of political reforms, there are electoral reforms that incentivize politicians to go beyond their familial networks to mobilize votes. One concrete example would be shifting to Close-list PR in the Senate. Another would be shifting to single-member district (SMD) in the election of provincial boards and city/municipal councilors. A Close-List PR in the Senate elections would mean that individual candidates are compelled to join a viable political party to have a chance of winning a seat. A SMD in the local legislatures would mean the elimination of intra-party competition. Such reforms, while not directly undermining political dynasties, nevertheless foster stable and well-functioning party organizations. These are feasible reforms that can piggyback on the recent push for federalism, and can be passed into law without much opposition from incumbent lawmakers. If reforms were easy to introduce, the ideal combination would be that of the anti-political dynasty reform, the political party systems reform, and the electoral systems reform. But reforms are costly, and some are much costlier than others. Reformists may find more traction if they were to coordinate and push such reforms in sequence. Among these three, electoral systems reform would be the most politically feasible, and would lay the ground for the two other, more sweeping institutional reforms. Nico Ravanilla is an assistant professor at the University of California San Diego’s School of Global Policy & Strategy. His work spans the political economy of development, governance and policy analysis, with expertise on Southeast Asia, in particular, the Philippines.